Oh gosh, here's my morning face >.<! I'm one that loves a good skin care routine. I love the feeling of getting into bed and my face feels clean and fresh when it hits the pillow. Quite frankly in the evenings, I find it most relaxing! Especially when you throw a face mask treatment in there too. A product that i've been liking quite a lot recently is something I didn't think much of when I selected it off the shop shelf on a whim. 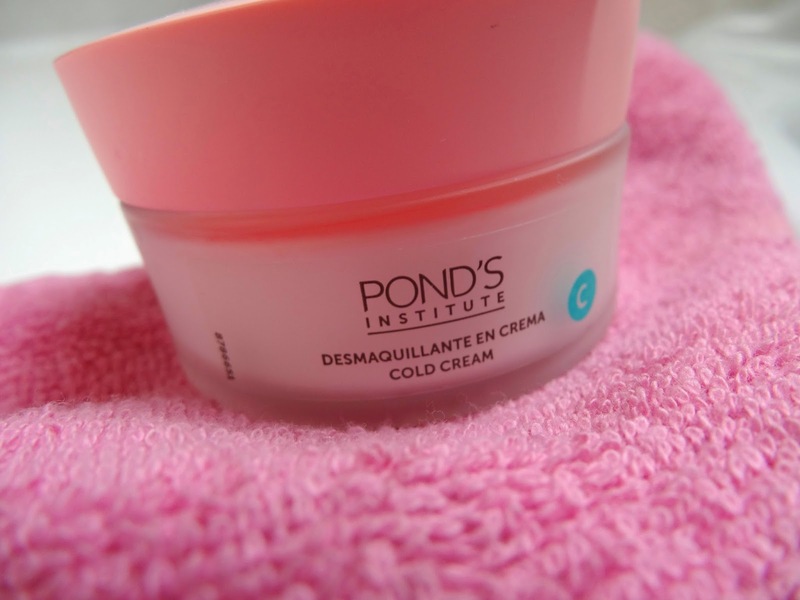 It's the Pond's Institute Cold Cream Cleanser. I had never heard of this brand before purchasing this product, to be honest i'd only ever notice it on the lower shelves inside drugstores. The packaging isn't exactly something that screams out at you in crazy colours or patterns, I wouldn't blame you if you walked right past it in the shopping isles. I've been pleasantly surprised by this product! 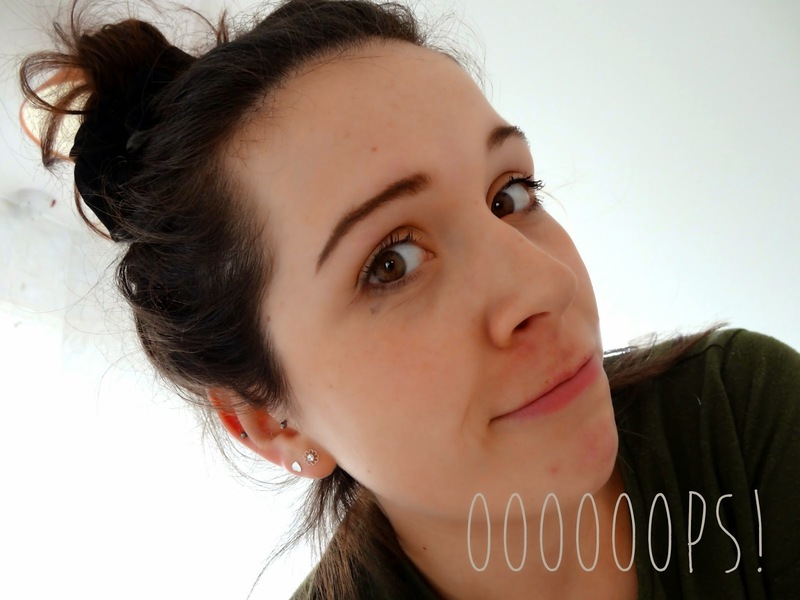 I really enjoy using it in the evening after a full days makeup is due for its time of removal! It's super easy to use too! Just slap some of the cream all over your face and be sure to massage your skin well enough that the cream picks up on all the dirt and grubbiness It's recommended that you do this for about a minute. You can use a clean cotton pad to remove the cream, but I prefer to use a warm damp face cloth, it really does the job. Having the steam from the face cloth open up and deep clean your pores really helps congested skin. 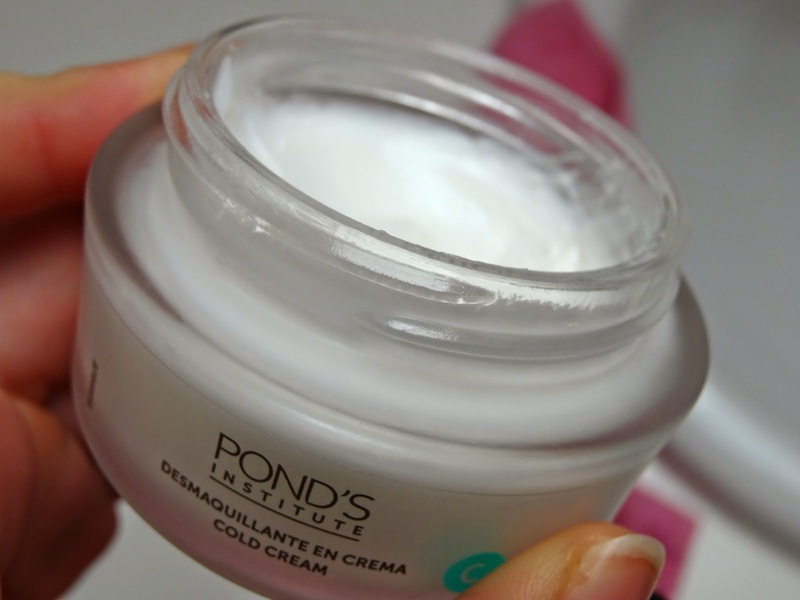 After removing the cream, I find my skin is soft and nourished - perfect! 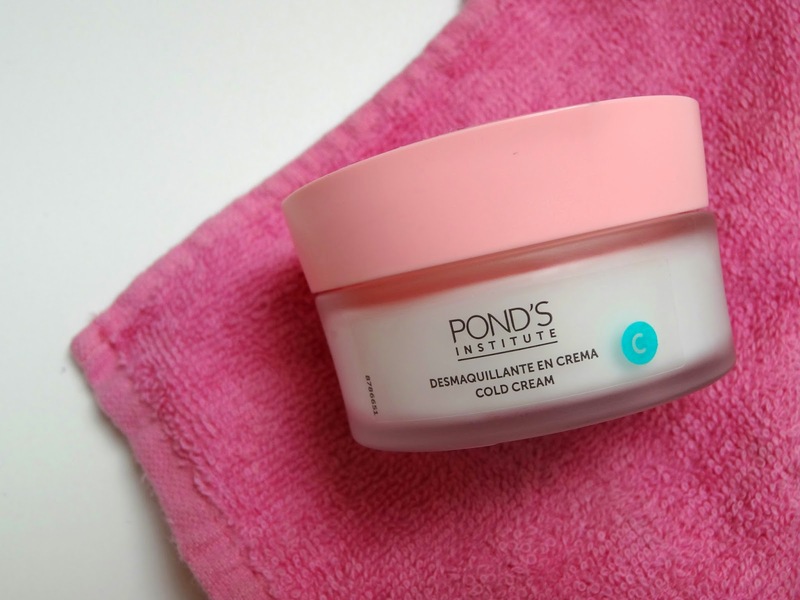 Pond's Instititue claim that this is a 'Three products in one' cream. Cleanser, eye makeup remover (I'd recommend taking off waterproof mascara and eyeliner with an oil cleanser, then using this cold cream after), and a face mask to nourish! - It's great value for money, I believe it was about £4/£5!